Transport, warehousing and distribution specialist G A Transport Services Limited of Great Bridge, Tipton, West Midlands is replacing six out of the 11 articulated tractor units in its 25-strong fleet with Scania Classic 2-specification trucks from Keltruck, West Bromwich. G A Transport Service’s six new vehicles are all R124LA6x2/4NA 470 twin-steers plated at 44 tonnes gross vehicle weight and will haul the company’s fleet of 16 tri-axle curtainsiders on its distribution operations nationwide. 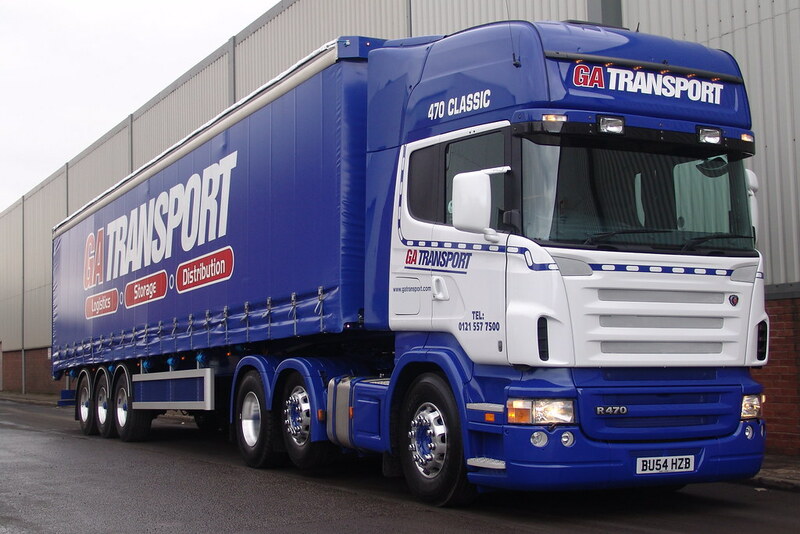 Founded by Grant Arnold in 1989, G A Transport Services Limited is primarily involved in the transport of steel and palletised products. 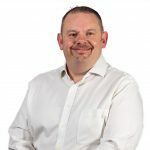 The company has enjoyed sustained growth since its inception and extended the range of services it offers by diversifying into warehousing and distribution in the mid-1990s. Today, the firm operates a 30,000 square feet warehouse and offers customers a comprehensive logistics service, employing the services of sub-contractors where necessary to meet demand and provide the flexibility its customers require.